Landlord building cover – insurance which will cover the cost of repairs or rebuilding work to the physical structure of the property much as you would expect with normal building’s insurance. If you have a buy to let mortgage its terms and conditions may stipulate that you have to put landlord building insurance in place. Landlord contents cover – Similar to contents insurance you may have in your own home it provides cover for items of furniture, furnishings and appliances that you provide in a furnished letting, it does not provide cover for items provided by your tenants. Landlord liability insurance – provides liability cover, meaning that if makes a claim legal claim such as due to a personal injury in your property you may be covered for the compensation claim. Employers liability insurance -In addition to landlord liability insurance, if you have employees working on your rental properties like cleaners or maintenance technicians then you may also want to consider employers liability insurance. Alternative housing cover – If an insured event happens that leaves your property uninhabitable for a period of time. This cover can pay for alternative housing for your tenants. Loss of rent insurance – If an insured event occurs that renders the property uninhabitable for a period of time this cover may be able to reimburse the loss of rent you incur as a result. 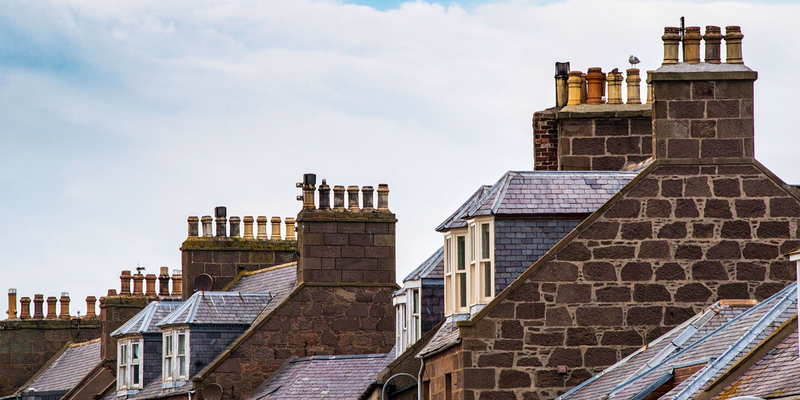 Landlord Emergency cover – This will cover the cost of emergency repairs following incidents that need to be addressed as soon as possible like a burst pipe or gas leak. This type of insurance can help you get a qualified tradesman to the property at any time any day of the year. When looking into residential landlord insurance insurers may have special types for specific building or tenant types, so shopping around to find the best level of coverage for your specific circumstances are important. Some may also offer policies that allow you to insure multiple properties. If you let out a shop, warehouse, office or other commercial property you may find that you need commercial landlord insurance instead as a residential policy may not cover it.